A Cape Coral, Florida Top Coldwell Banker Local Realtor, Penny Lehmann shares the history of the beautiful City of Cape Coral, Florida, a boaters waterfront community! A Cape Coral, Florida Top Coldwell Banker Local Realtor, Penny Lehmann shares the history of the beautiful City of Cape Coral, Florida. 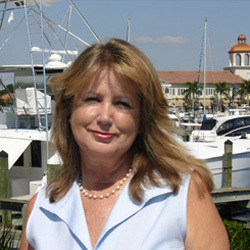 Penny Lehmann has been a full time Cape Coral resident since 1985 and specializes in waterfront communities in all areas in Southwest Florida. Let Penny help you with your real estate needs and share her local knowledge from living on the waterfront in the Southwest Florida communities for over 27 years! 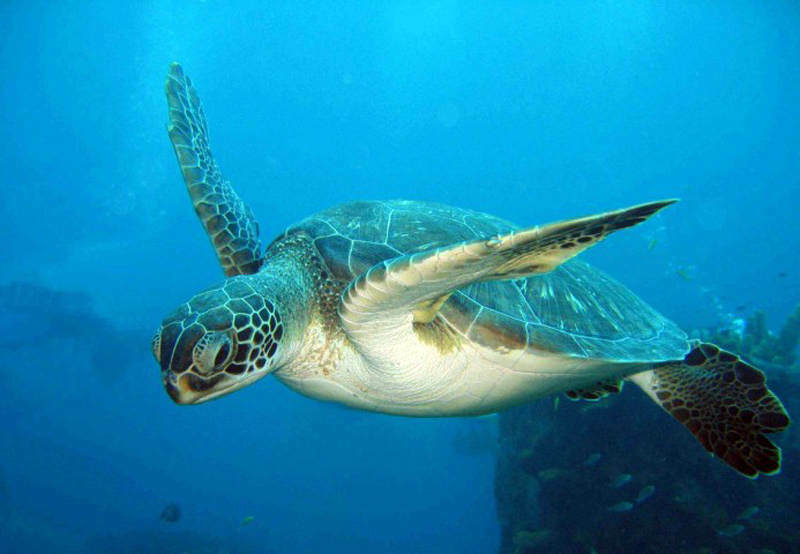 Penny is a local boater, off shore cruiser, scuba diver, beach-goer with knowledge of the local waterways, canals systems, beaches & hot spots. If you are boater or waterlover, you can relate to working with a realtor who has the same interests as you! Enjoy the history below of the City of Cape Coral, Florida! Back in 1957 two brothers, Leonard and Jack Rosen, from Baltimore, Maryland, spent weeks looking over Southwest Florida for a piece of property to develop. Then late in that year they purchased a parcel of land from Grandville Keller and Franklin Miles,(owner of the Alka Seltzer Company ) for $678,000. The land once known as Redfish Point was renamed Cape Coral. (“Redfish” is a very tasty local fish) The development company, Gulf American Land Corporation started what was to be known as the "Waterfront Wonderland." Ground was broken on November 4, 1957. On June 10, 1958 the first residents moved into their home in the southeastern part of the Cape. At that time a waterview homesite sold for $990, waterfront, $1,990 and riverfront $3390. Property sales reached over $9 million the first year. By 1965 approximately 500 prospects a day toured the property. When sales reached a peak in 1969, Cape Coral was sold to General Acceptance Corporation of Allentown, Pennsylvania for $250 million. In 1970 with the population at 11,470 the City of Cape Coral was incorporated becoming Florida's second largest in area, trailing only Jacksonville. Barely a decade old, Cape Coral was poised and ready for the future, destined to become one of the nation's fastest growing and most desirable cities. In the ensuing years since incorporation, the city population has steadily increased to exceed 154,300. At buildout it is estimated Cape Coral will have a population of approximately 400,000. If you love boating and fishing, Cape Coral has more miles of canals than any other city in the world.